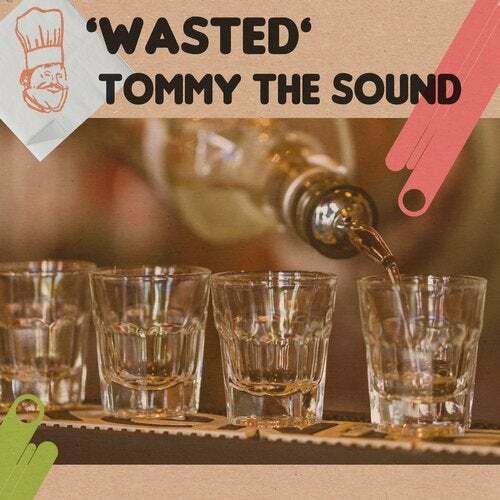 Tommy the Sound is back and as expected he drops another one of his solid Tech House gems. 'Wasted' has a bit of tribal and a thriving bassline which makes it just in time for spring. Vinnie M is on the remix job and gives it a deep techy treatment. Get wasted!